Education plays an integral part in the prosperity of a nation. It helps younger generation in making them better individual which is better for their own future and country’s future. Education improves the physical quality of life of a nation by adding new jobs and providing more jobs opportunities to it citizens. It encourages diversity and improves productivity of a person. So it plays a huge part for improving the future of a nation but in our country Pakistan, its importance is ignored and is seen only as a mean of earning and the government is paying very little concentration on it. Good numbers of students who are getting educated do not know how to write and read in correct manner because of which they go for essay help which gives them short term advantage. Poverty is the root cause of majority of problems. According to 2015-2016, economic survey of Pakistan 39% of total population is living in poverty. Big amount of people living in rural are living in poverty as compare to urban population. When majority of people will not have enough money to even to eat properly then how they are supposed to pursue education. Government of Pakistan has not given proper attention to the education system; it’s evident from the fact that spending on this sector is only 2.2% of GDP. There is a huge difference in government educational institute and private educational institute, no teacher comes to teach students, infrastructure is not suitable for students and quality of education is worst in government institute. In many rural area of the country people don’t send their girls for education because they think it is not for them and is only important for male as it is their responsibility to get educated and generate income for their family. Teacher plays an important role in education so it is important for them to be educated but there aren’t many educated teachers, the one who is educated is teaching in mainly private institute become of income. The teachers aren’t trained properly because of which students can’t understand their lectures. The teacher are hired on bribes and using source in many government school and main reason all these problem is money people become teacher to earn money not to teach students. Our education structure is not good enough to produce educated students. Our education textbook are outdated, system of testing learning is outdated and the method to deliver education is outdated. Our main education system test only memory of the student rather than testing their creativity. This world is a place where innovation and new invention can change the fortunes of the nation but our country badly lacks on it and is placed on one of the least innovative countries. 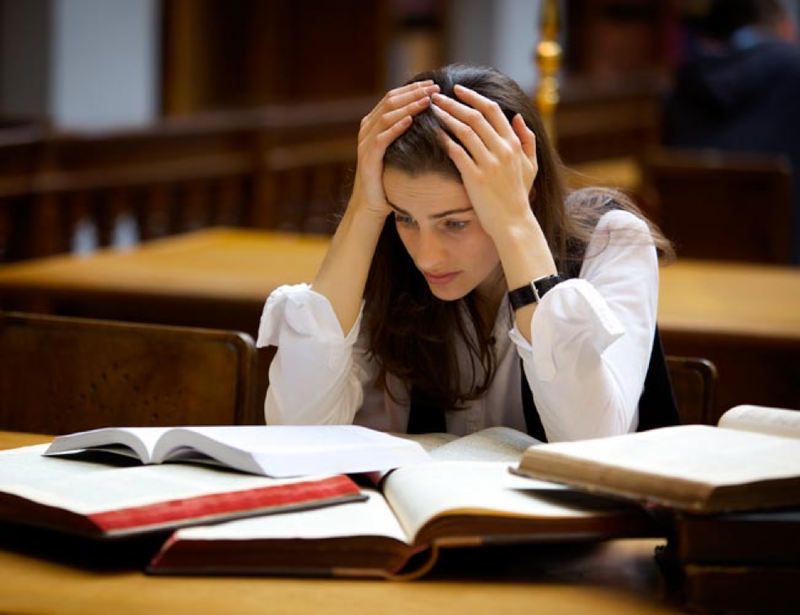 Many students who are passing out from this system are not technically good, they don’t have good concept about many educational topics, their bases are so weak that they are not able to read and write properly and the reason why they look for essay help when they reach higher level of education. The education is so important aspect for the growth of a country but here in Pakistan it is paid hardly any attention because of which we are in the state where we are and facing so many problems. In order to solve the problems that we are facing we have to concentrate on education which will generate people who will provide solutions to our problem and take our country in the right direction.